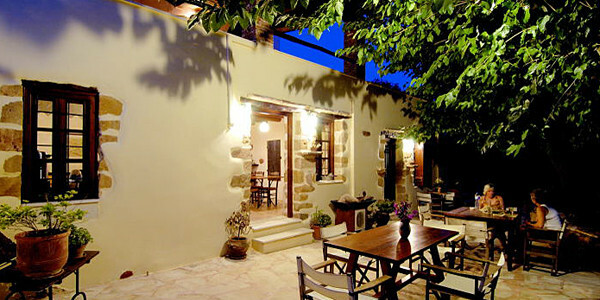 “Travellers looking for somewhere to practice mindfulness in a peaceful Cretan setting need look no further. Tranquillity rules here. Most of the time, as you sit gazing out over olive-covered foothills to the sparkling Aegean, there's little noise except for birdsong, cicadas and the distant clank of goat-bells. 1 villa to rent sleeps 6. Zefiros horse-riding club at Akrotir.